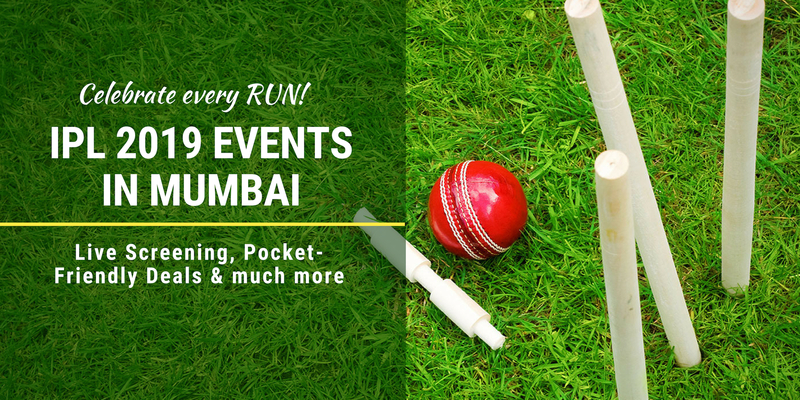 Develop a new hobby or cultivate an old one - Be a part of the best hobby events in Mumbai happening in January to February. What are you waiting for? Register Now. 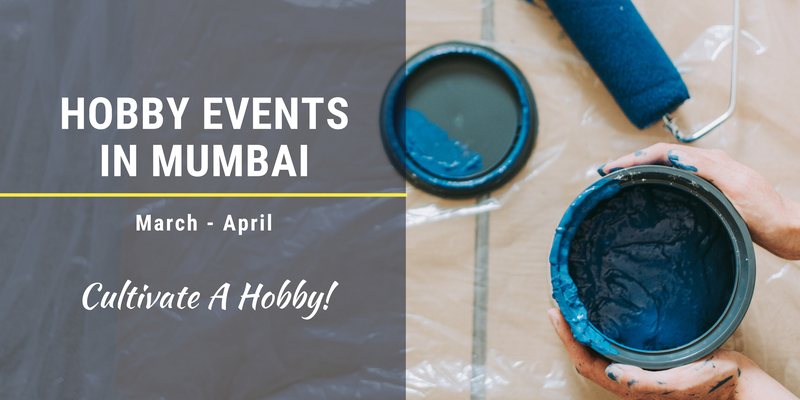 From art work shops to creative writing, photography to theatre workshops in Mumbai- we've got it all covered for you. The Paint Social brings this amazing Paint Party for all amateurs which are trusted fun. Men & Women, All Ages welcome. 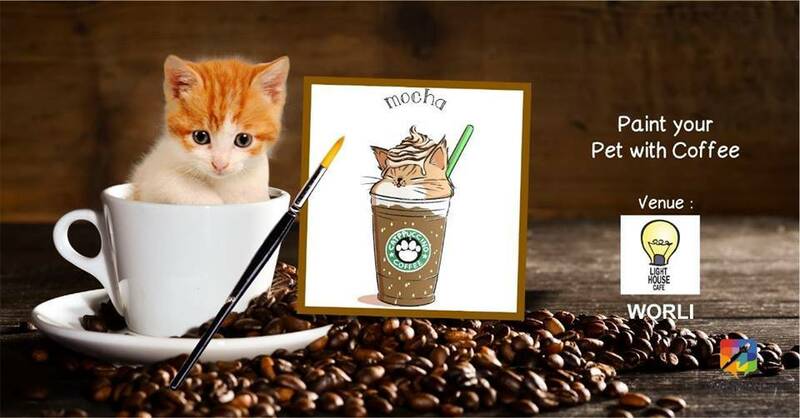 It is now known, the range of browns & sepia coffee gives, cannot be achieved by other conventional paint mediums. And can you imagine, how amazing the artwork will smell? It’s open for all skill levels. You’ll leave with artwork and new ideas for future art! And as always art supplies, are taken care of. And the best part? You get to carry the painting home with our signature aprons & bags. 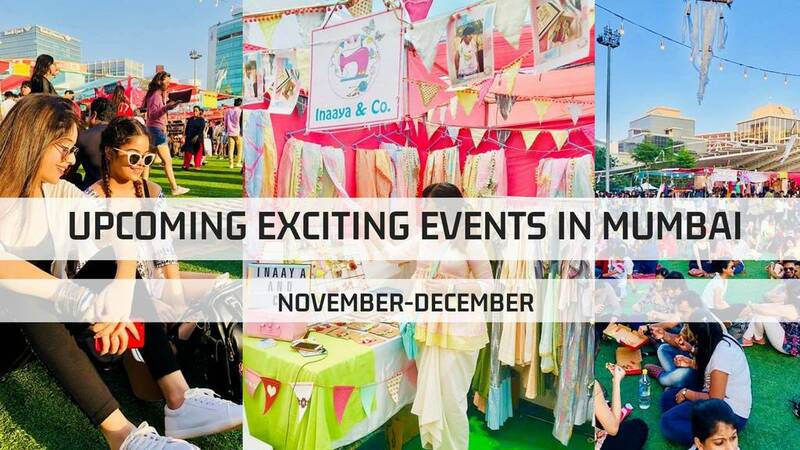 It has to be one of the most interesting and quirky hobby event in Mumbai currently. An experiential workshop is a unique concept, where you walk in, get guided, try your hands on 'do it yourself' practical exercises and then, walk away with some amazing images. During an experiential workshop, our expert's hand hold you on your camera settings and create an environment for you to get that perfect shot. An experiential workshop doesn't involve any theory session. 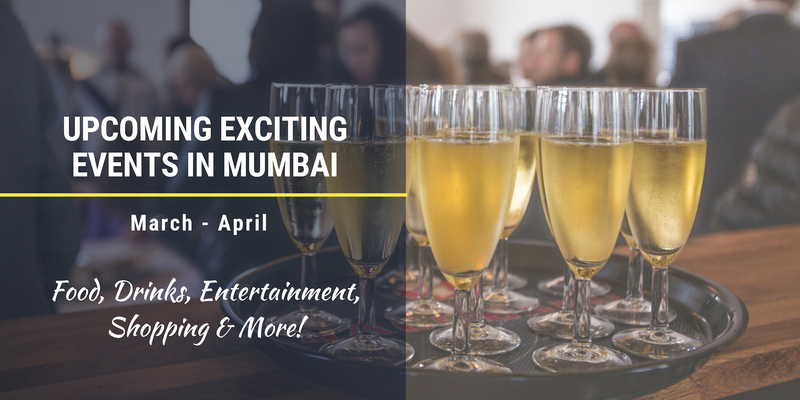 These are straight to action workshops specially crafted to guarantee that you will go back with an experience that you will never forget and images that you had ever made. Ever wondered why your thoughts, ideas & piece of writing doesn't receive the attention it should, Is there a tool to make it big? would it need to be formulaic or could you hold your identity as a writer & convey your path-breaking ideas in a manner that touches the chords of millions. 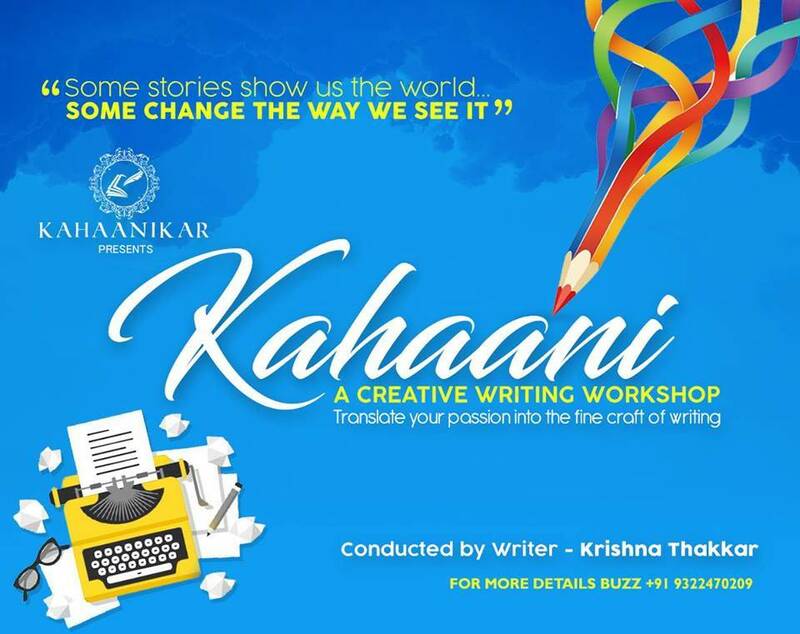 Kahaani-conducted by Krishna Thakkar explores this paradigm of what makes the stories lovable to the audiences & discusses universally accepted tools, structures that can translate your piece of work into a fine craft. 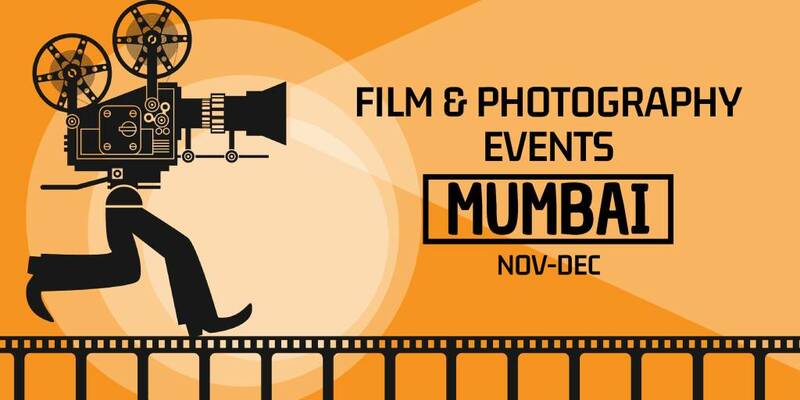 The workshop will discuss the nuances needed in Character Development, Journey Of The Story, Narrative Skills & Dialogues. 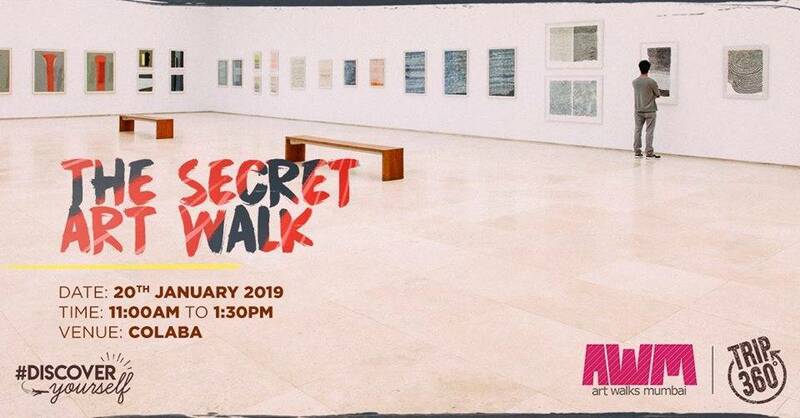 What’s a secret art walk? No blindfolds and darkened rooms but we promise you a fantastic inspiring time. 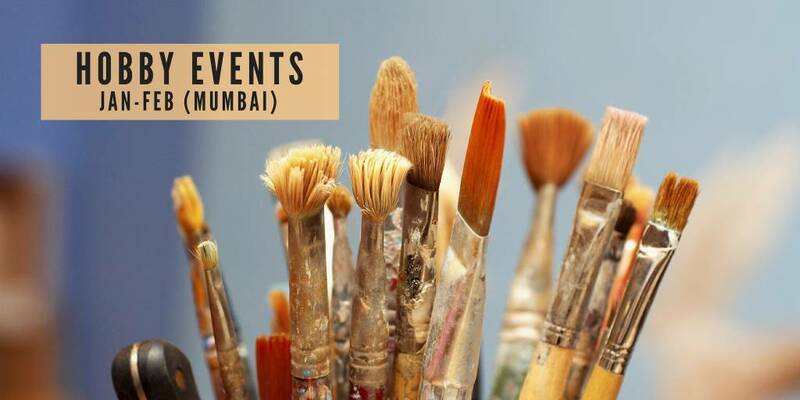 Join Trip360 as they team up with Art Walks Mumbai for a special Sunday edition to celebrate the Mumbai Gallery Weekend 2019 (16-20 January). 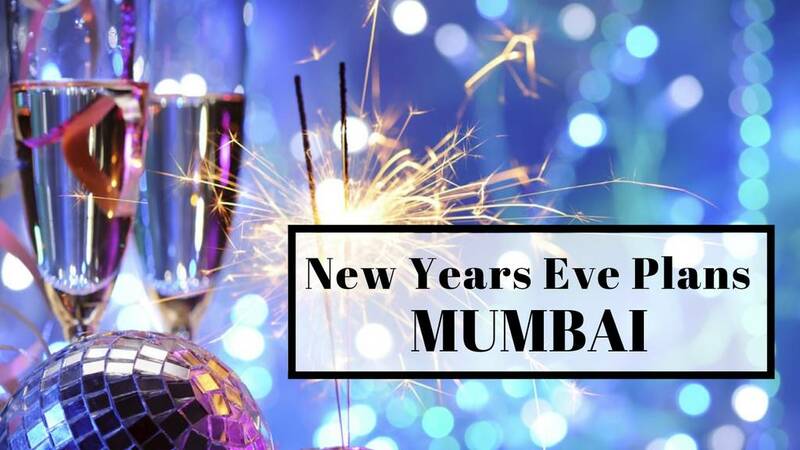 We kickstart your year with a curated tour of four diverse art spaces in Colaba and as many artists, with enough trivia, conversations and walking (oh yea!) to keep you entertained over 2.5 hours. Book your spot now and you super special people will get a secret email with the top secret location. Post the walk you can feel free to join us for drinks. Learn Film and Theatre Acting with classes scheduled only on Saturdays and Sundays. 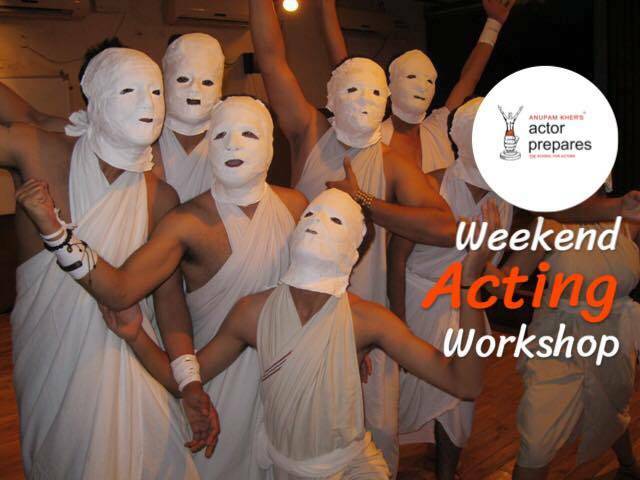 This workshop focuses on helping people discover the actor in them with a specific focus on understanding the basic techniques involved in developing their acting skills. At the end of the workshop, the actors will stage a performance which will be video recorded and shared with each candidate. 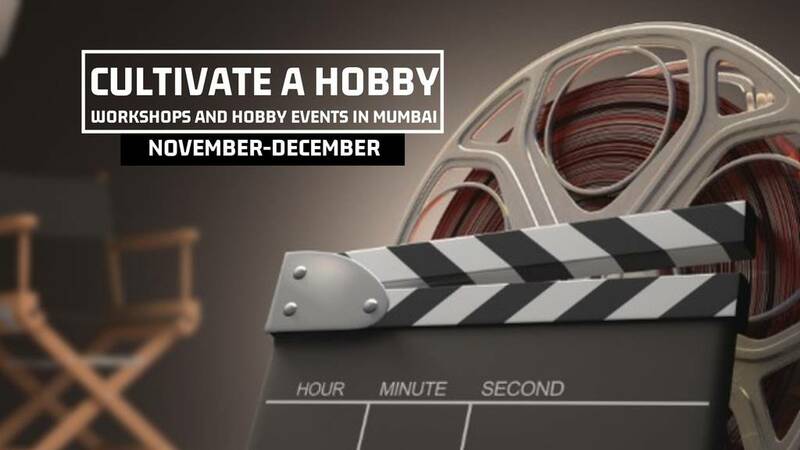 You've got to attend this theatre workshop in Mumbai to take your hobby/career as an actor to next level. 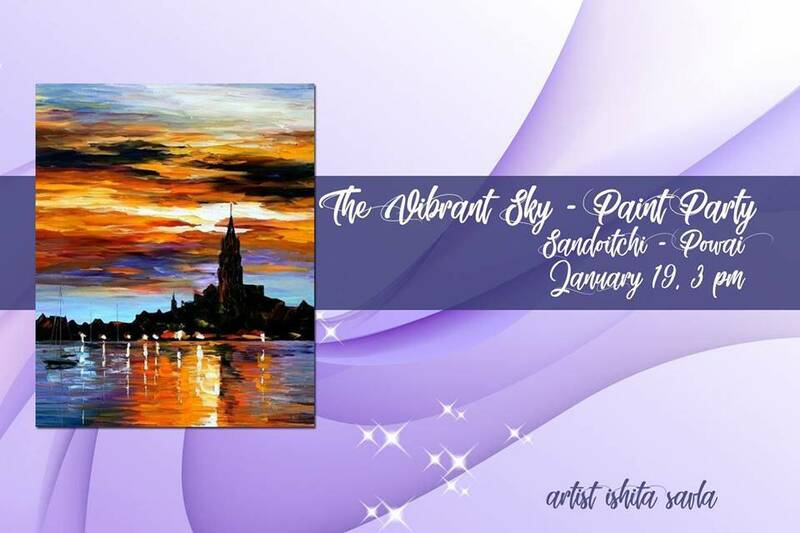 Bring out the art in you in the best way possible at this paint party. The vibrant skies of Spain - Paint this dreamy scene with us over a Saturday afternoon. All materials will be provided -no prior experience is required. 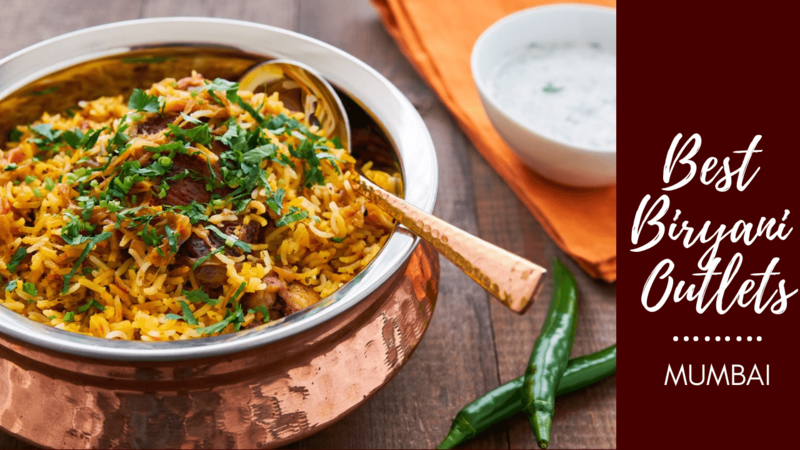 Food and Beverage are complimentary. This one is specially for all the art lovers out there. Learn how to write a professional Feature Film in three months from ace screenwriter Mayur Puri. 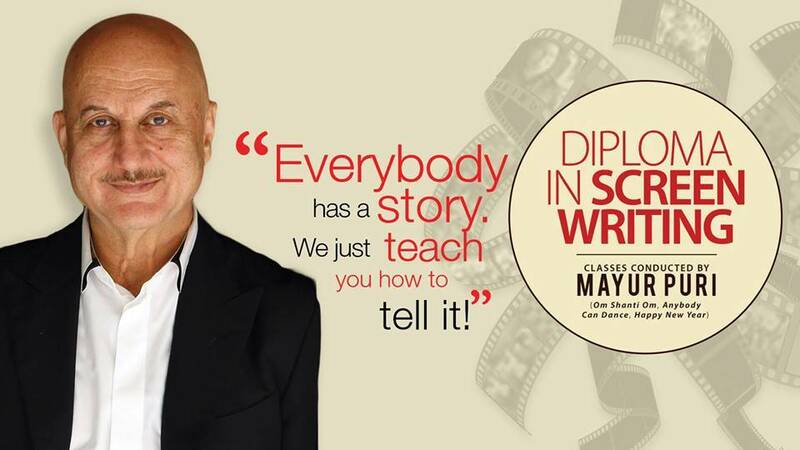 If you have a creative mind and believe that you will make a good film writer, this workshop is for you. Over a period of three months, this course is structured to train aspiring writers the fundamentals of story and script and screenwriting. 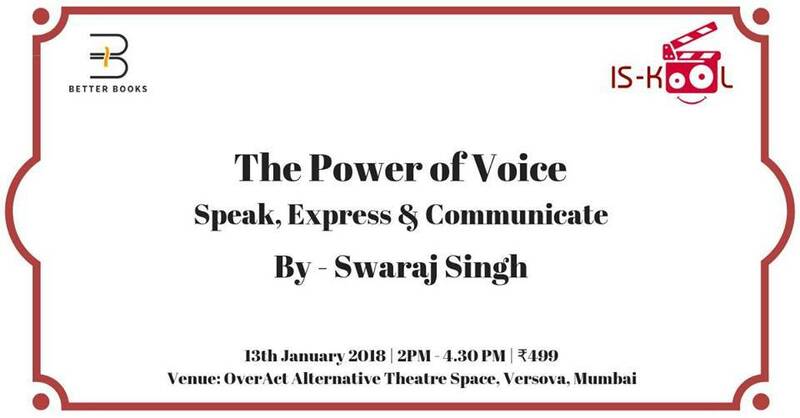 Join us in this amazing workshop The Power of Voice - Speak, Express & Communicate, being conducted by the uber talented actor, theatre artist and storyteller, Swaraj Singh, where he helps you find the power your voice holds. Through exercises, activities and lots and lots of fun, Swaraj will teach you how to fully empower yourself with the magical tool inside you - your voice. 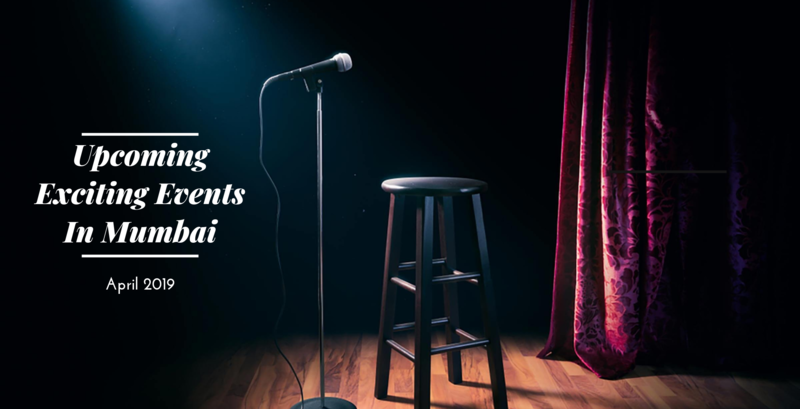 In 2.5 hours, you'll be learning voice modulation, diction, pronunciation and more... Oh and going back with some whole lot of voice empowerment. 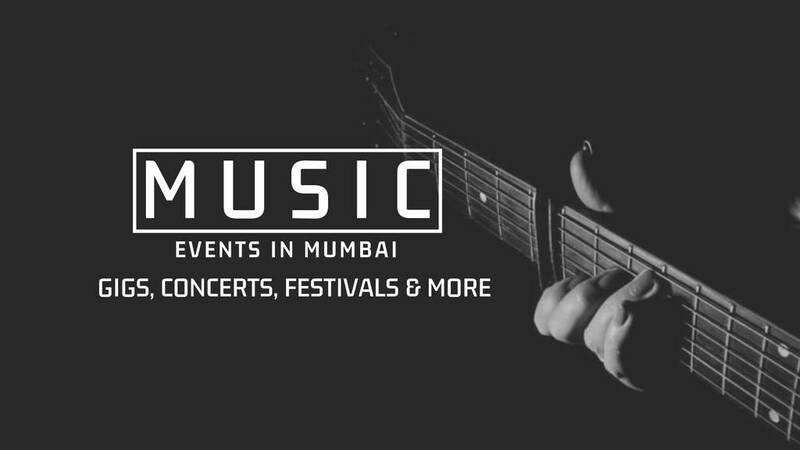 Q: Which are the best art galleries in Mumbai? 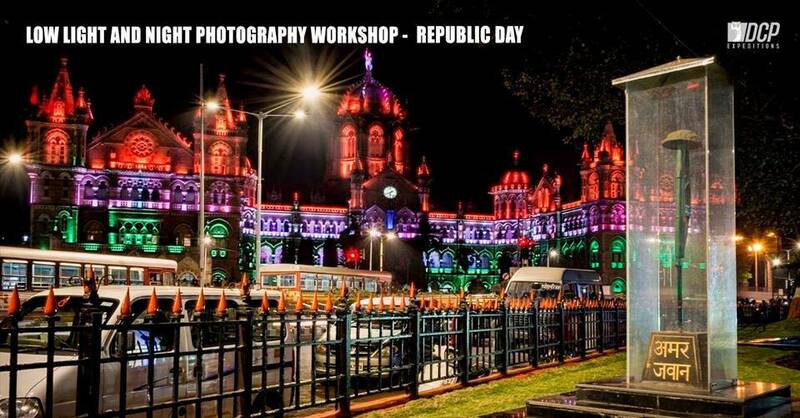 Q: Which are the best places for Heritage Walk in Mumbai? 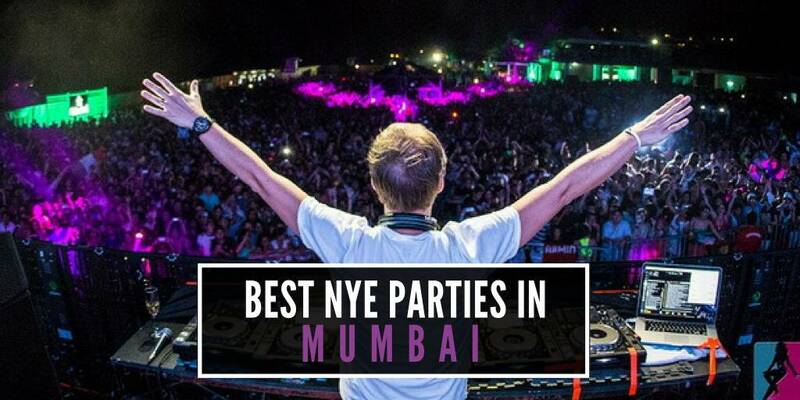 Best NYE Parties In Mumbai That You Can't Miss Out On - Book Your Tickets!